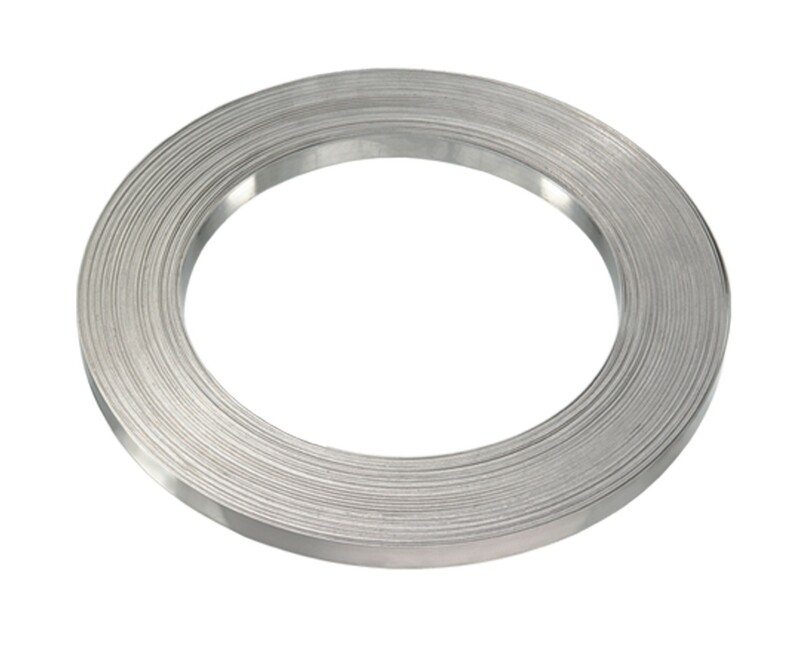 Stainless steel strapping is available in a wide range of sizes for use in food processing, marine and medical installation. The strapping comes ribbon wound so that it is easy to store and use to save time and effort. It has a high resistance to corrosion ensuring that it is able to withstand the everyday wear and tear of various environments. Stainless steel strapping is strong and reliable to ensure that goods are secured properly during transportation. Compatible with Safeguard® SBK buckles and Safeguard® SBT tensioners. Suitable for use in food processing, marine and medical installation. Use Safeguard® SBK buckles and Safeguard® SBT tensioner.